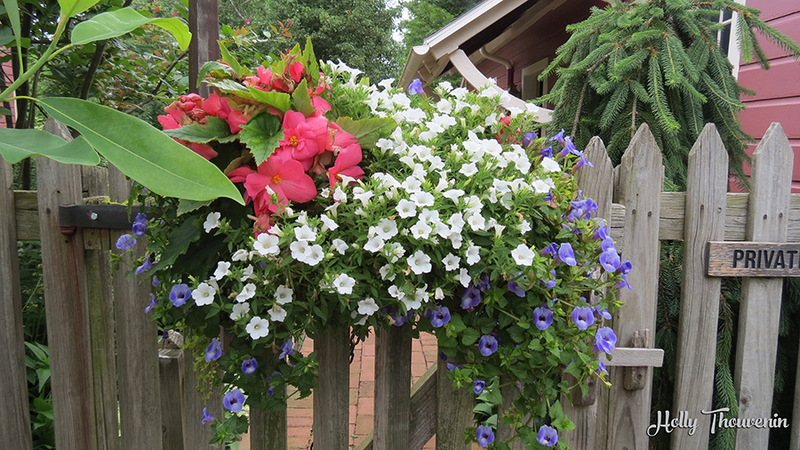 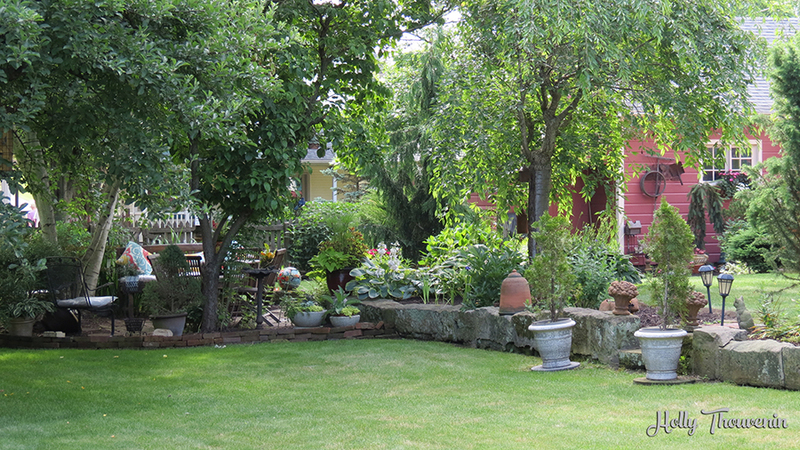 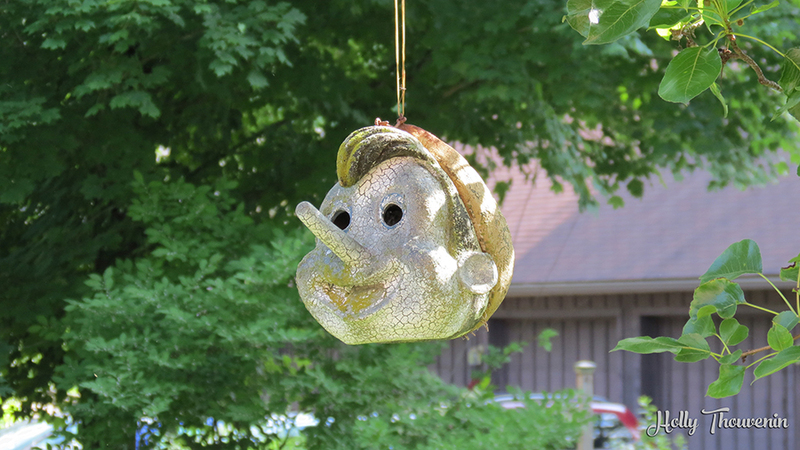 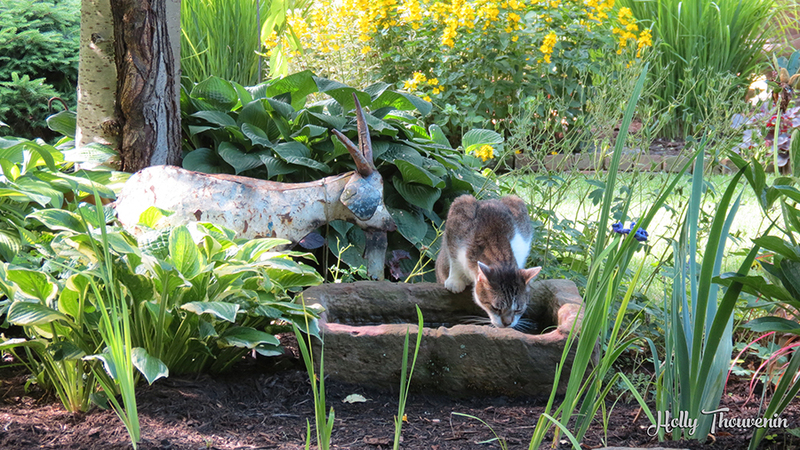 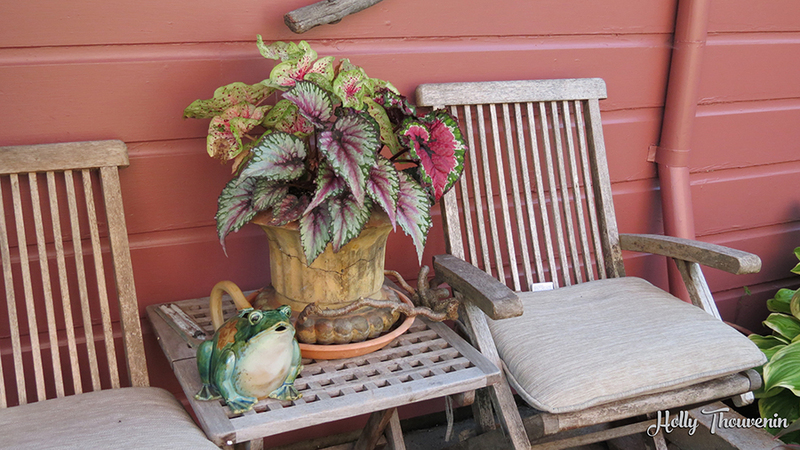 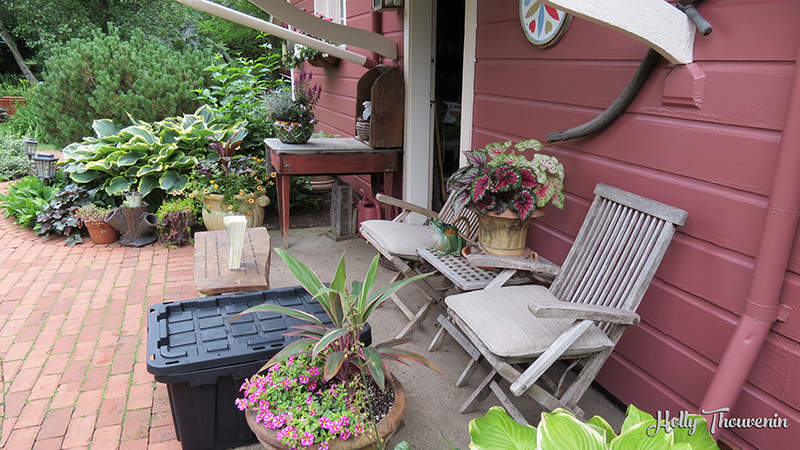 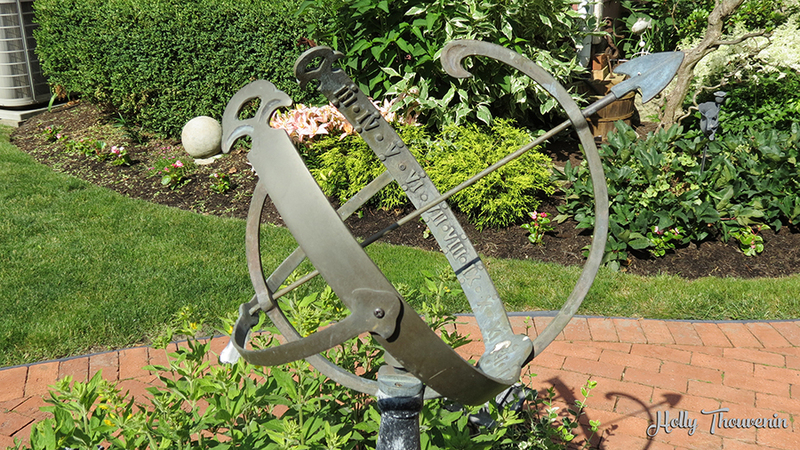 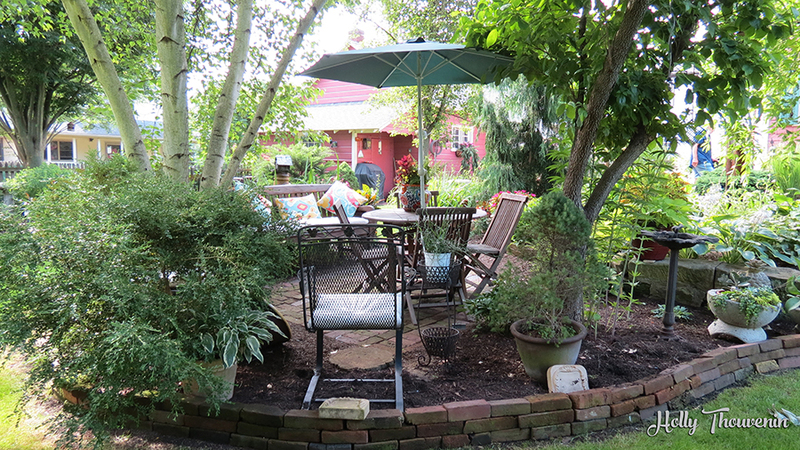 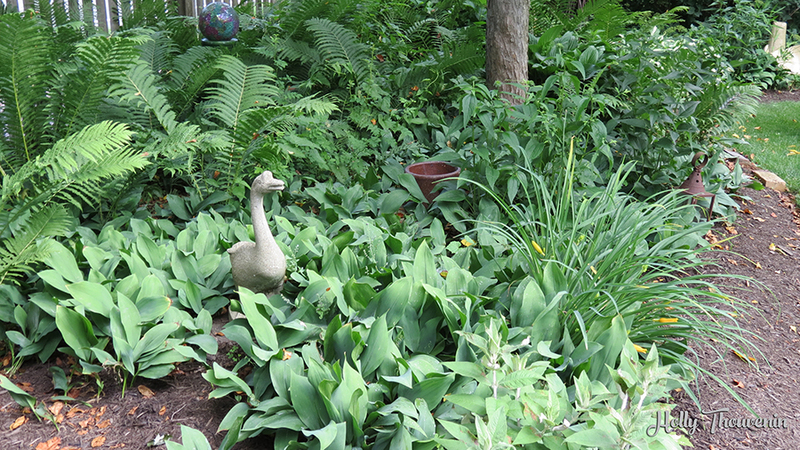 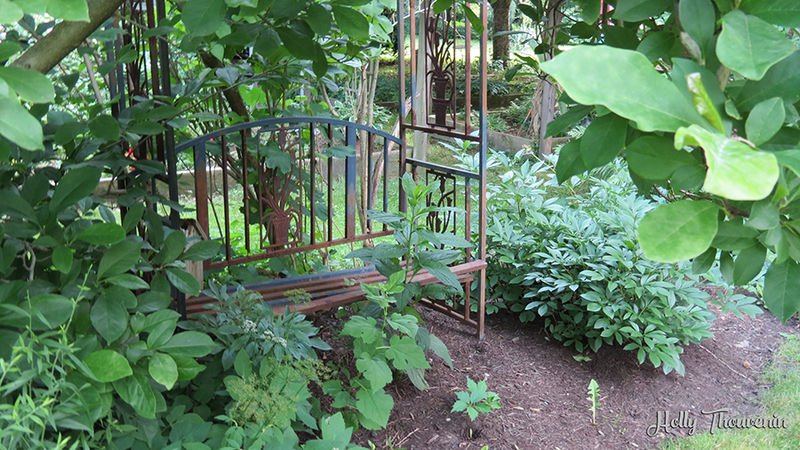 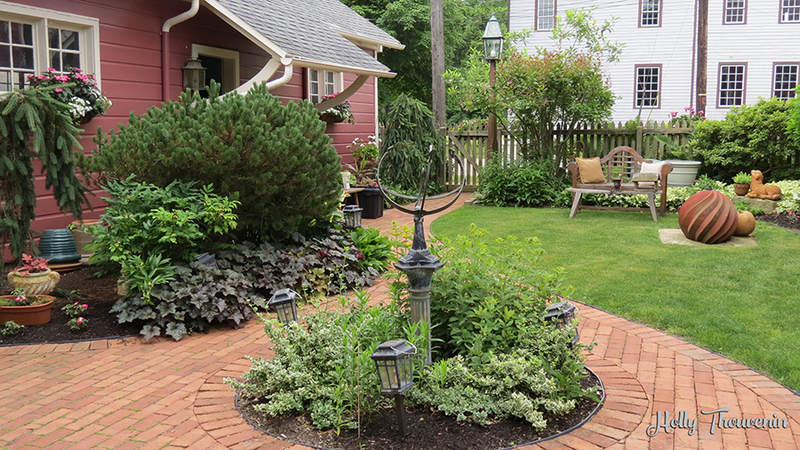 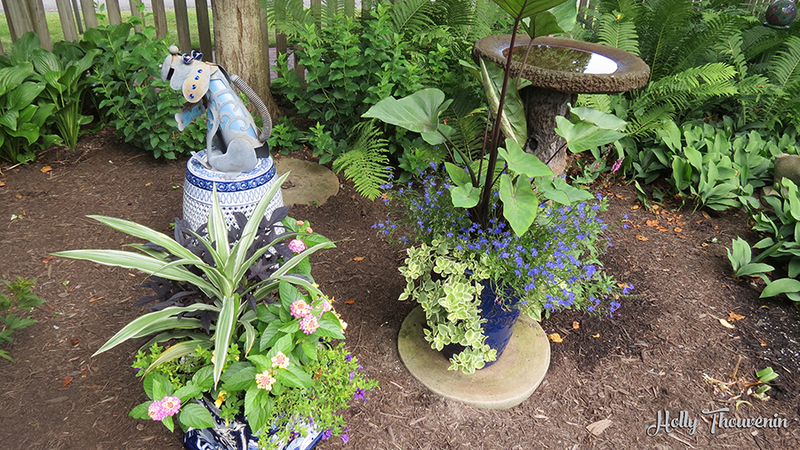 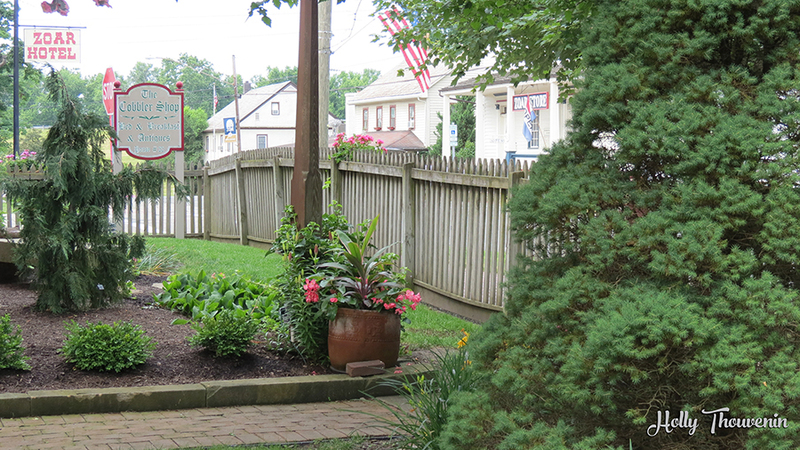 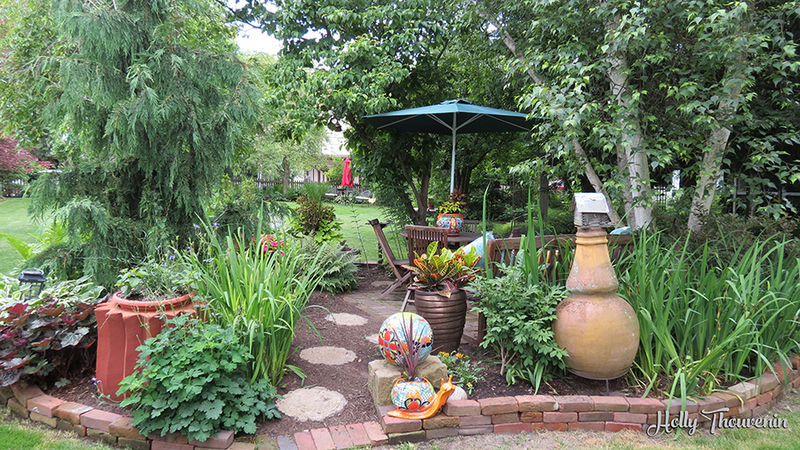 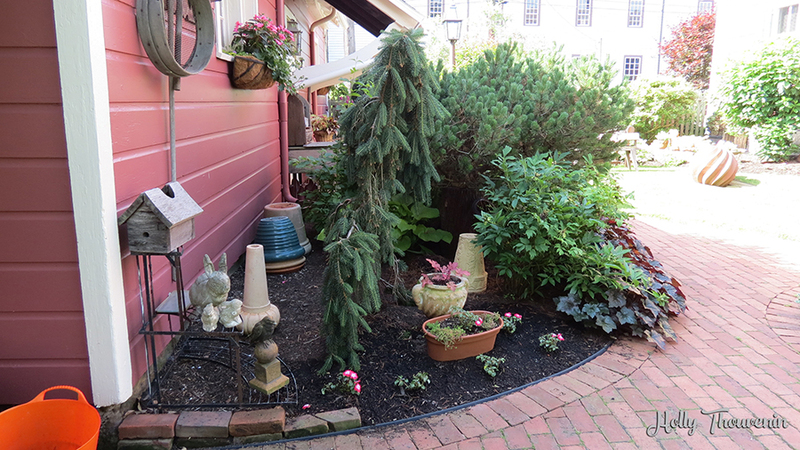 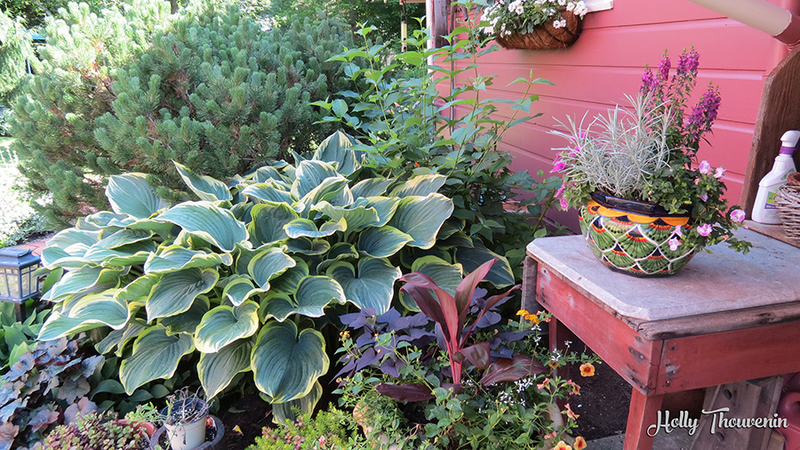 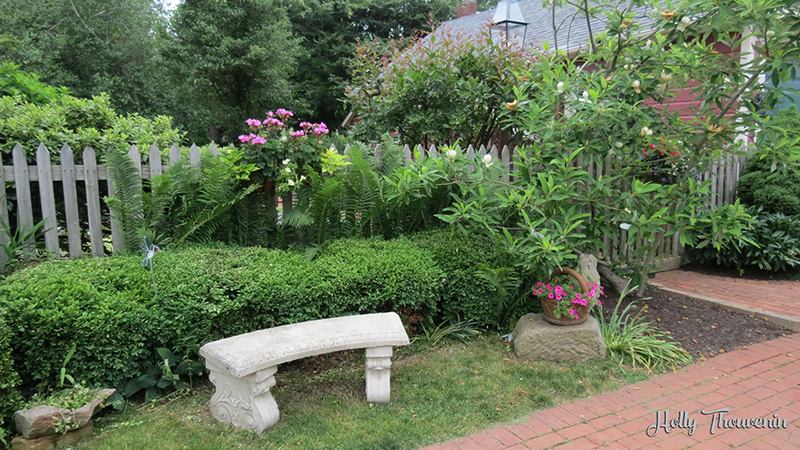 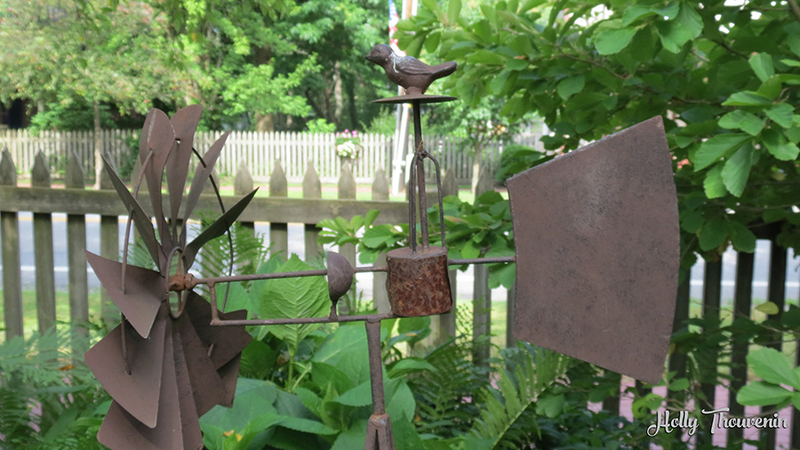 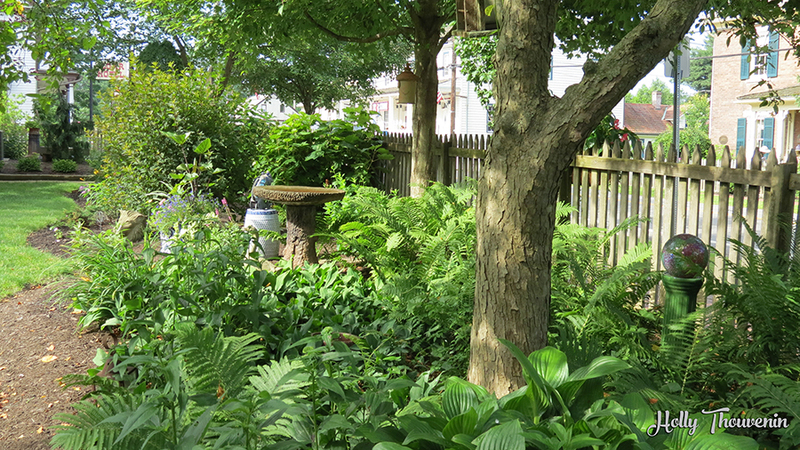 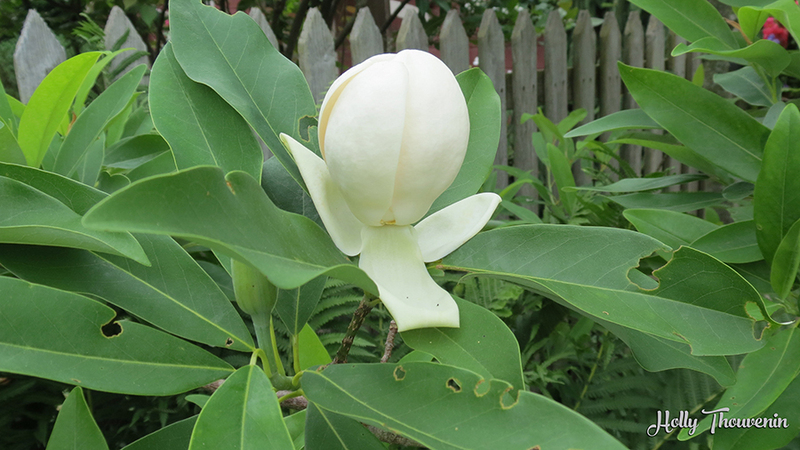 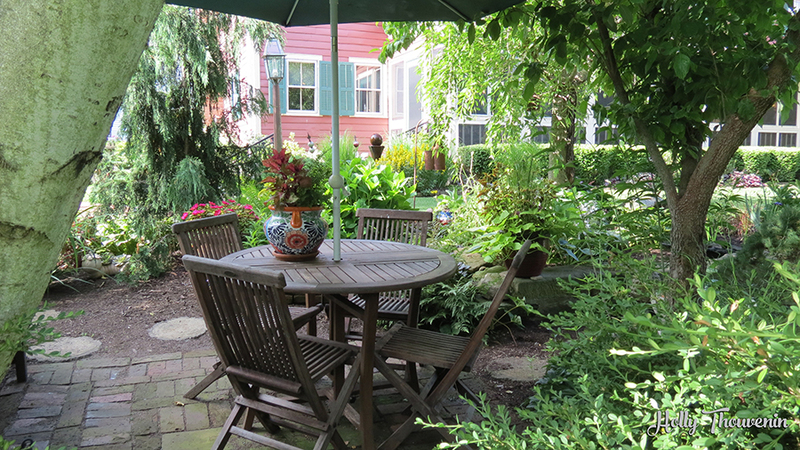 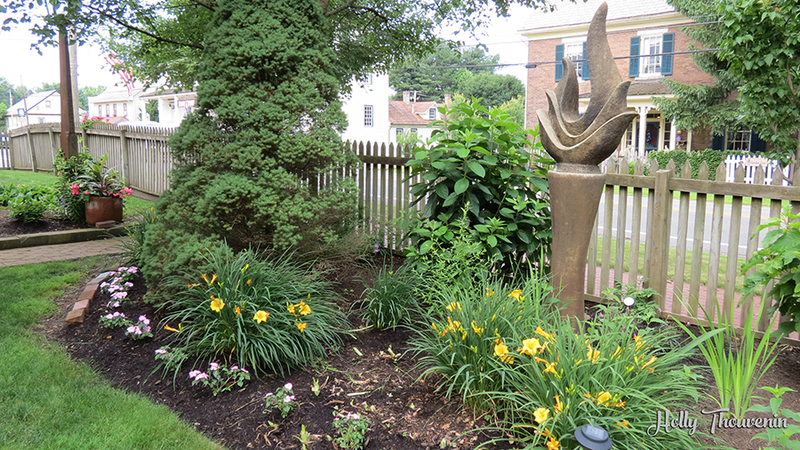 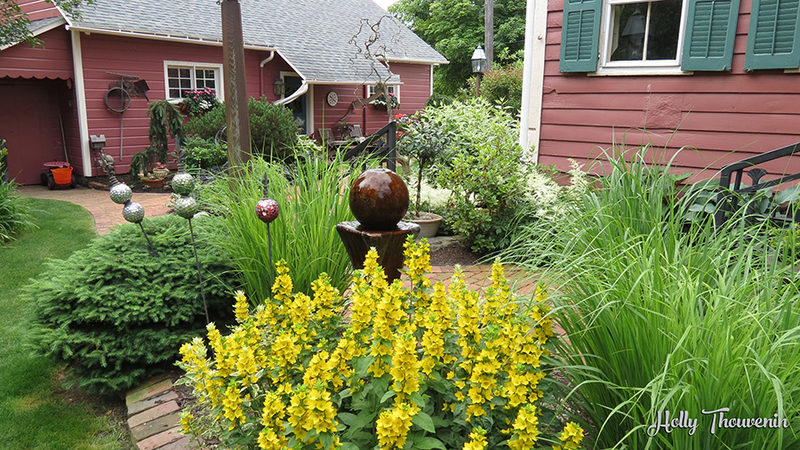 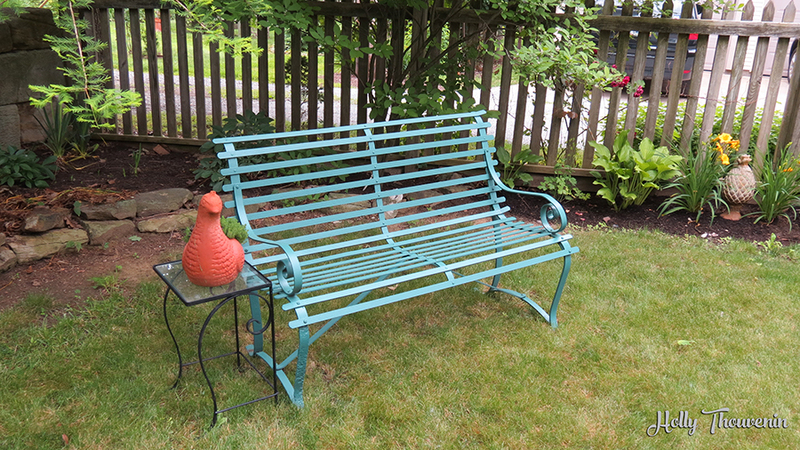 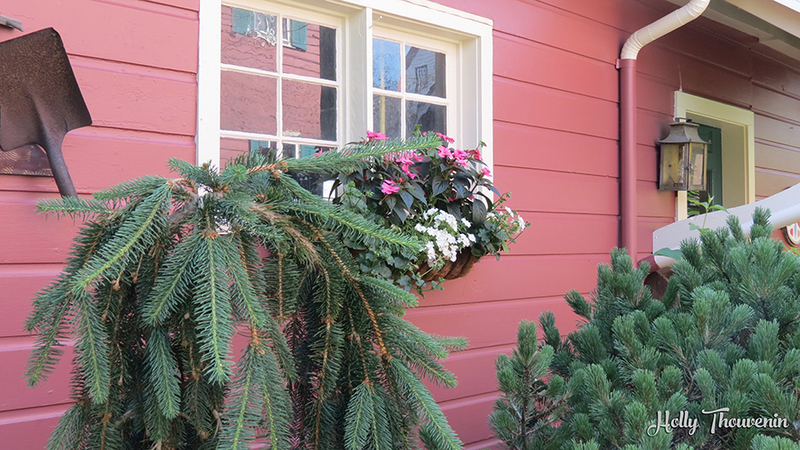 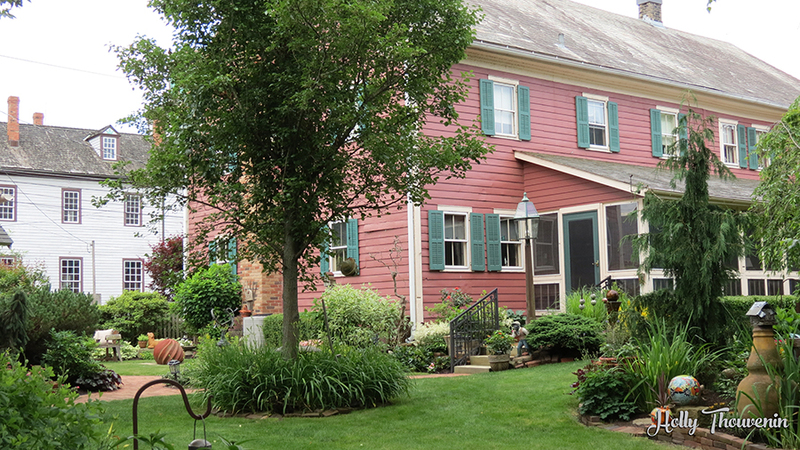 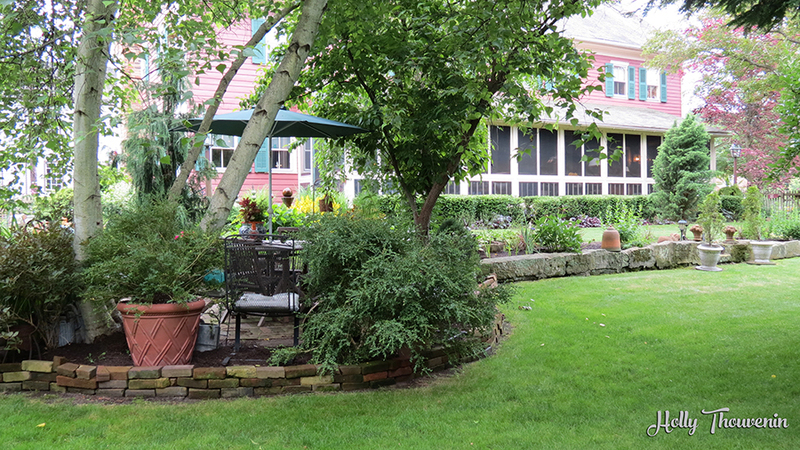 The Cobbler Shop gardens were part of the Beyond the Fences of Zoar tour in 2018. 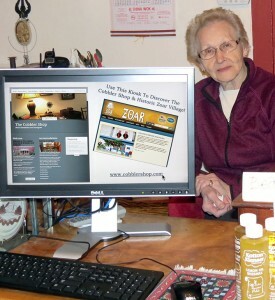 This event is held by Zoar Community Association every other year. 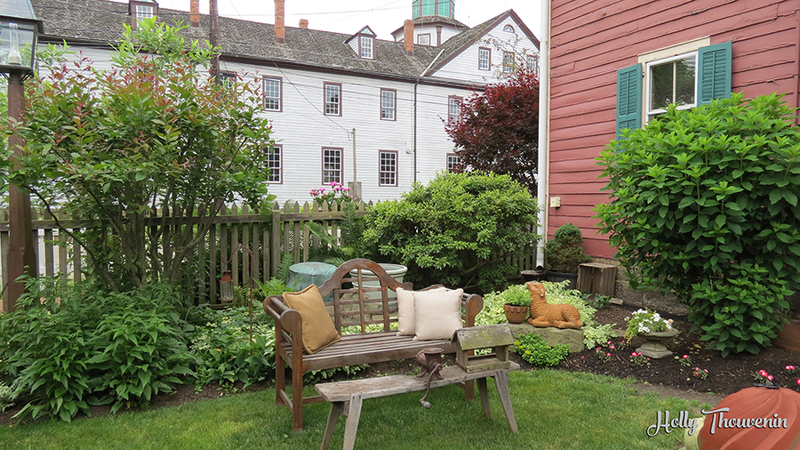 It’s a great opportunity to visit Zoar and go beyond what is normally seen by the public. 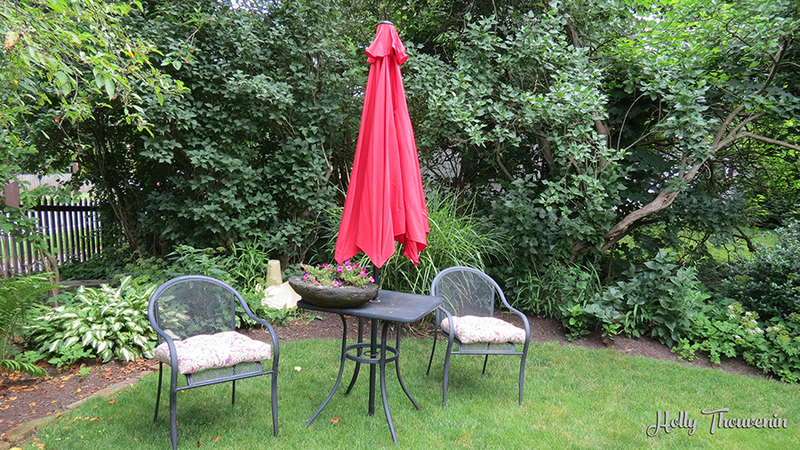 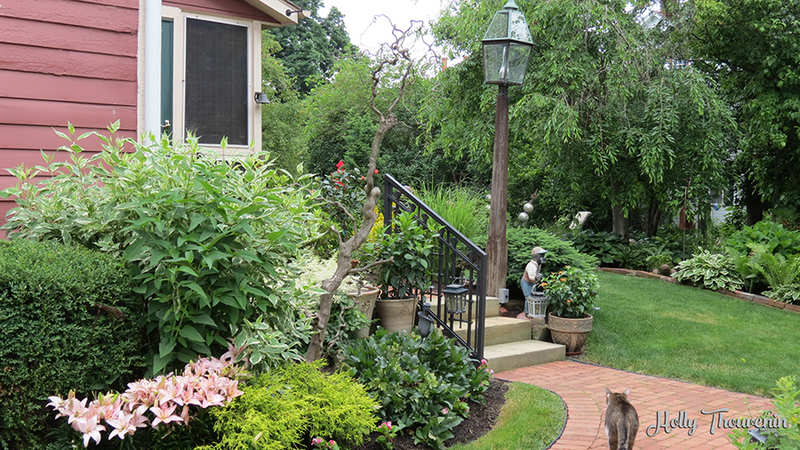 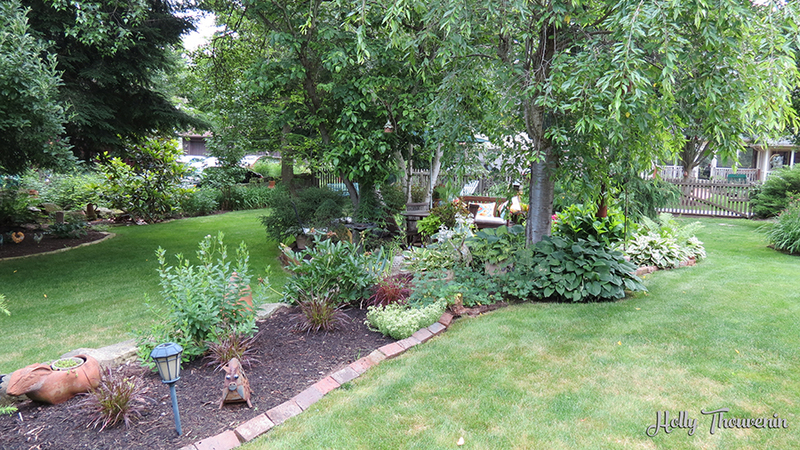 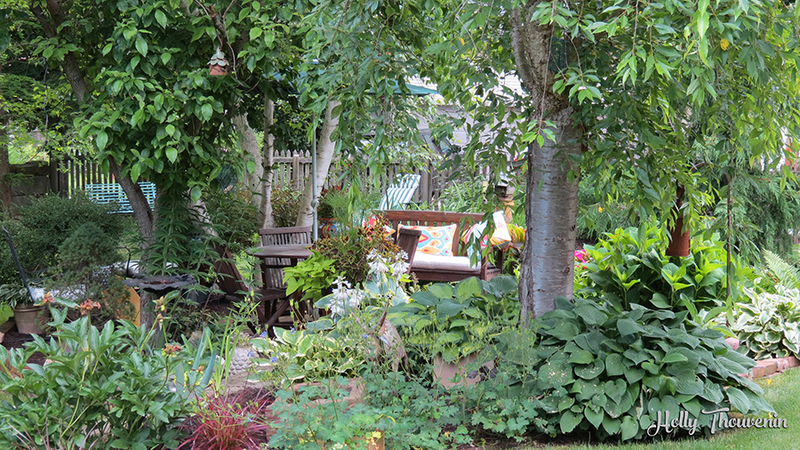 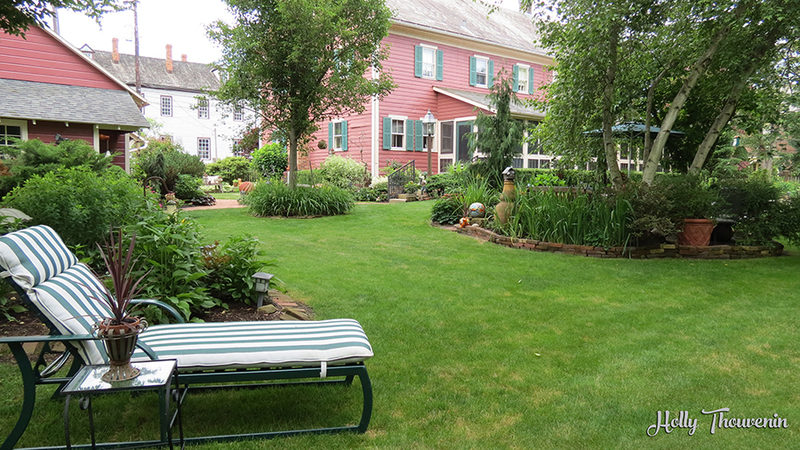 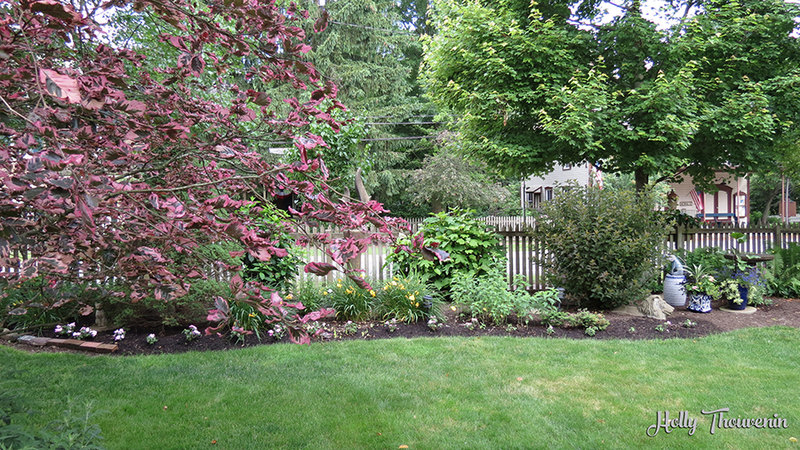 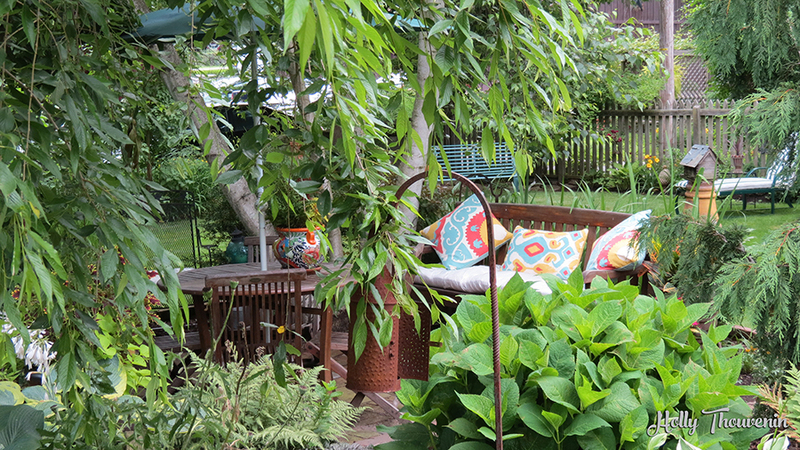 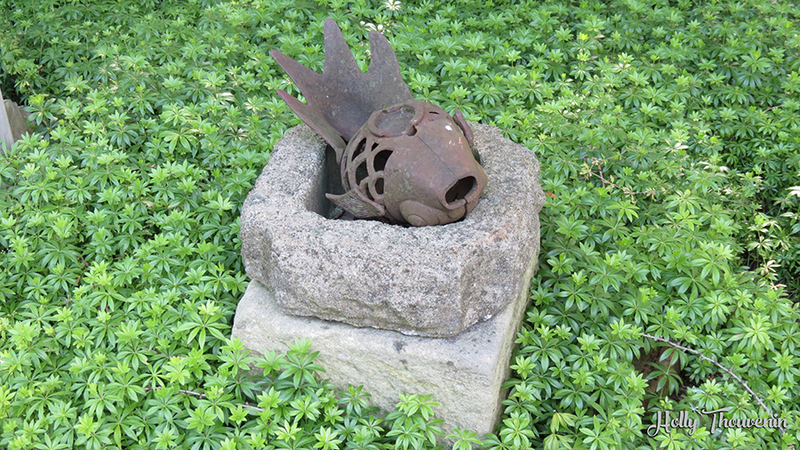 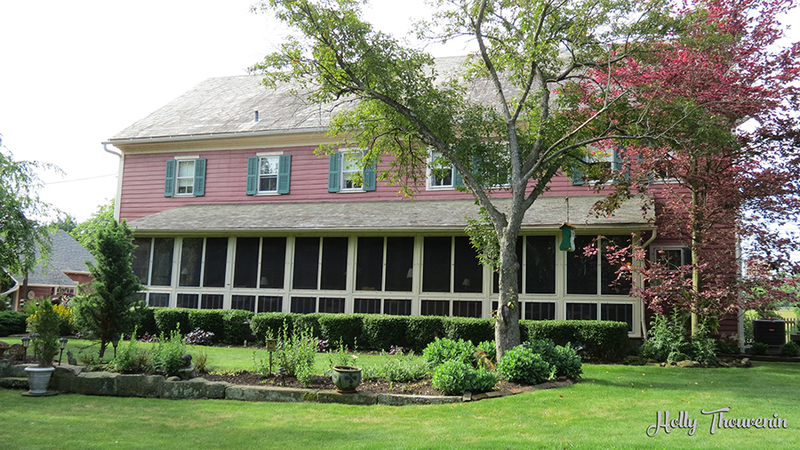 Many residential private gardens are included in the tour. 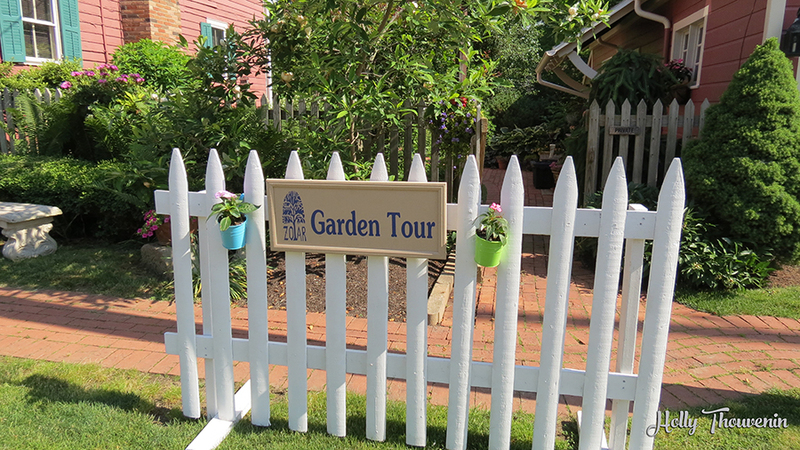 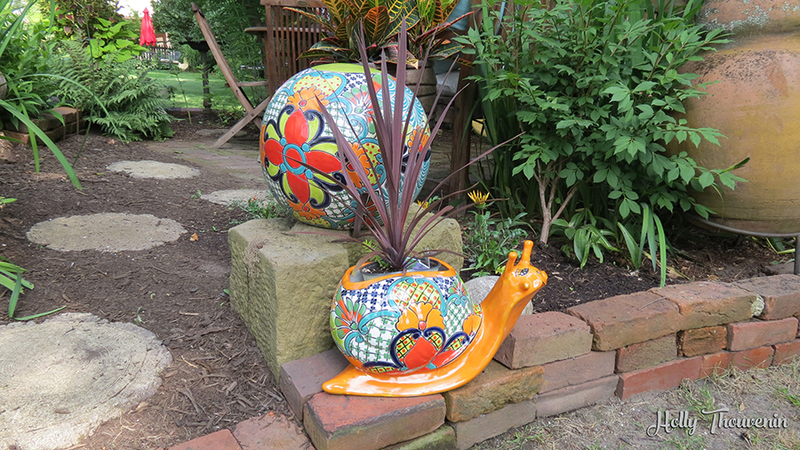 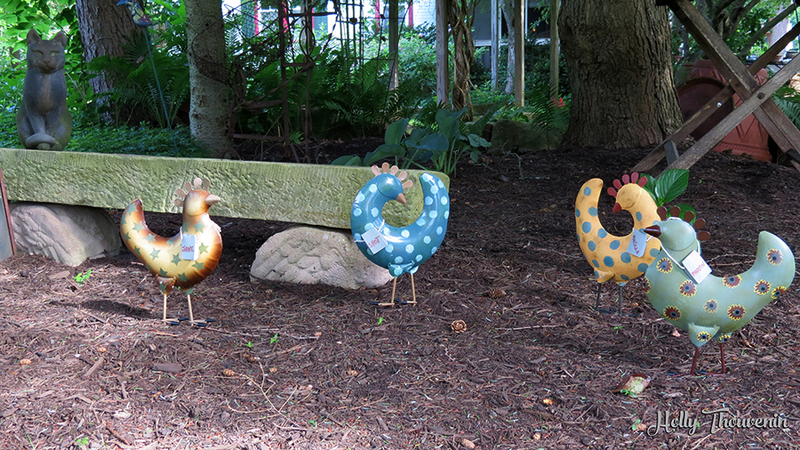 You can also listen to presenters, shop vendors, and partake in a garden luncheon.